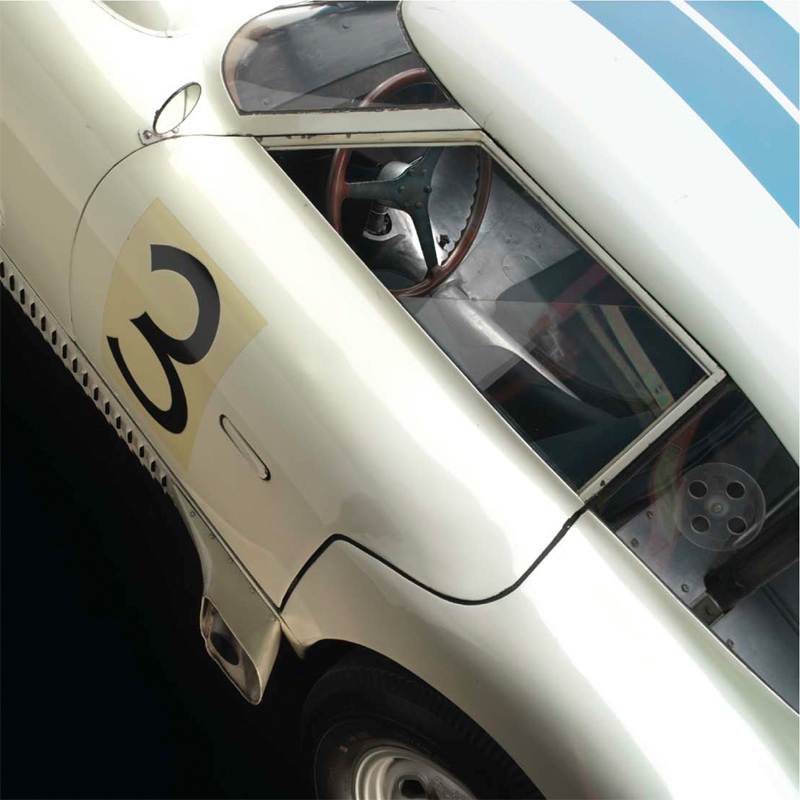 I’ve been updating Megadeluxe’s car section and going through the archives, and I came across this book from Stance & Speed on the ’52 Cunningham C-4RK. A beast of a racer. 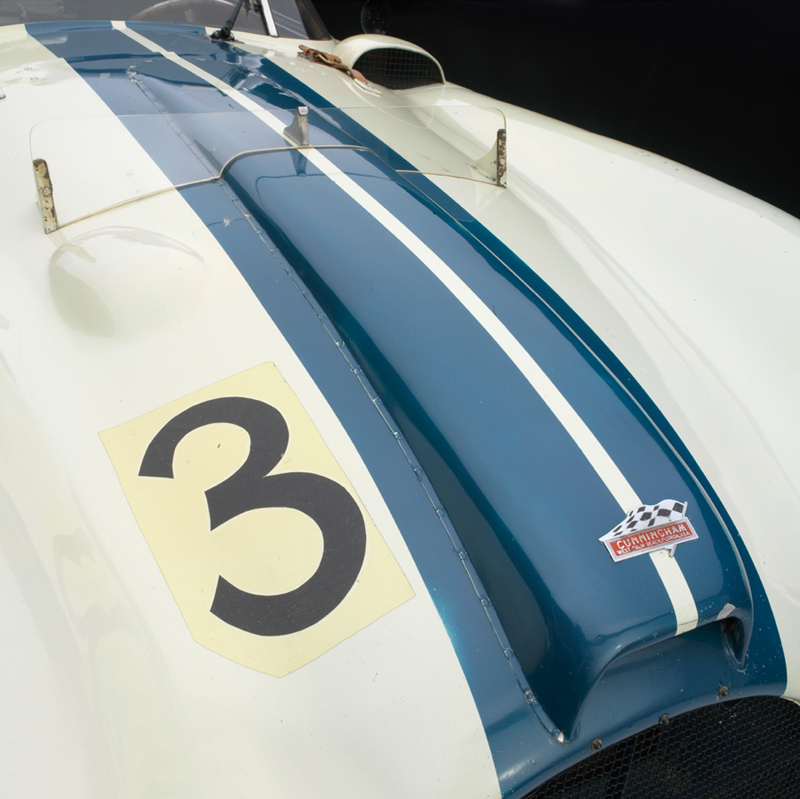 A decade before Carroll Shelby took his Cobras to Europe, Briggs Cunningham brought American horsepower and know-how to the 24 Hours of LeMans, where he challenged the supremacy of the great European marques on their home soil. 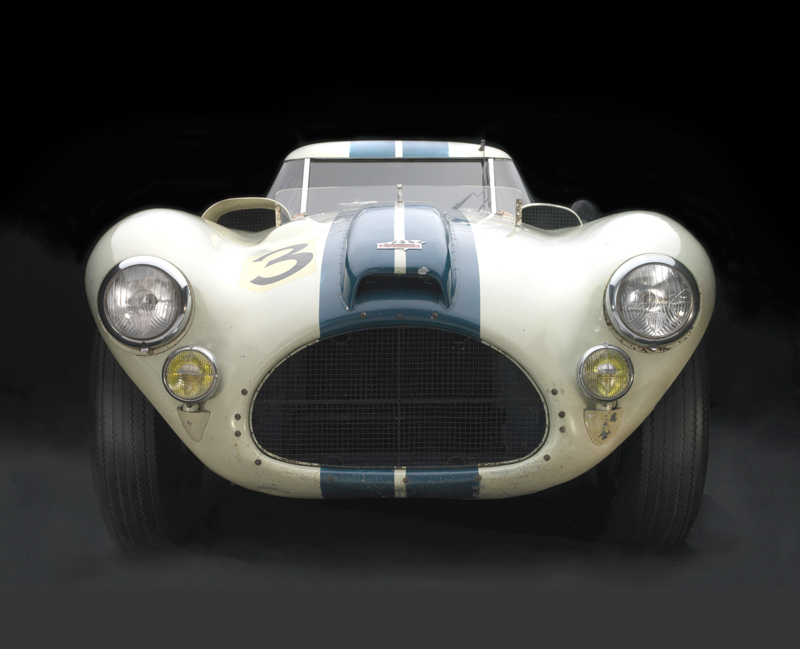 The C-4RK was a one-of-one streamlined coupe—a LeMans special of sorts—designed with input from one of the most famous automotive aerodynamicists of all time, Dr. Wunibald Kamm. 1 Developed at the same time as the C-4RK. 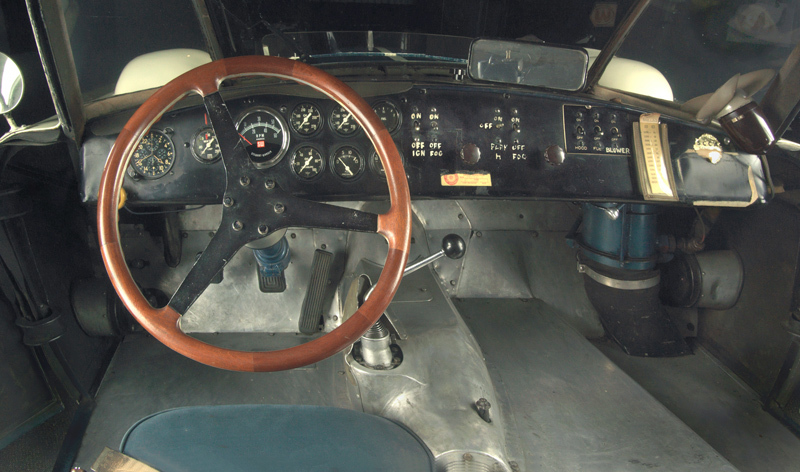 Both the C-4R and the C-4RK raced at Le Mans (1952-54). Yes, Megadeluxe is on Instagram. (Thank you for asking).